In today’s age of endless choices, customers want what they want – and they want it now. 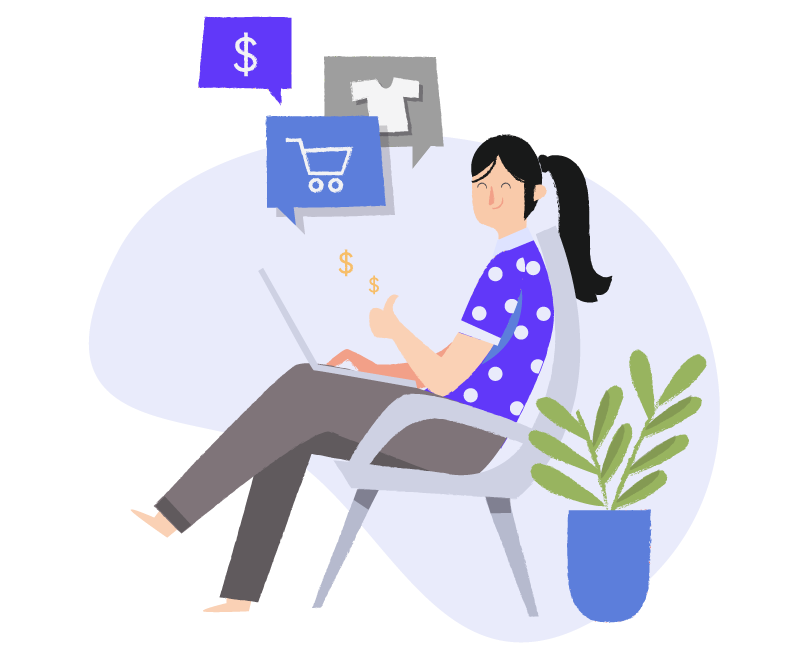 With Leaping Logic and Rent My Retail solutions for Retail, you can exceed customer expectations, maximize omnichannel capabilities, and boost efficiency, productivity and profitability. Partner with the market leader in strategic, innovative, retail-specific solutions and gain the kind of visibility that enables your retail operation to win now and in the future. Today, customers can shop from anywhere at any time. Whether you have e-commerce or brick-and-mortar operations, you need a supply chain that can handle the complexities of an omnichannel environment. Leaping Logic uses the superior Retail solutions provided by RentMy to build your rental business a custom online store and optimize the capability, route, proof of delivery and compliance for every delivery – and ensure flawless fulfillment, whether it’s shipped to a customer’s house or picked up in store. Rentmy provides point of Sale (POS) Solutions. From the back of the store, to the sales floor, and everywhere in-between, you need mobile solutions to empower your workforce and improve process efficiencies. 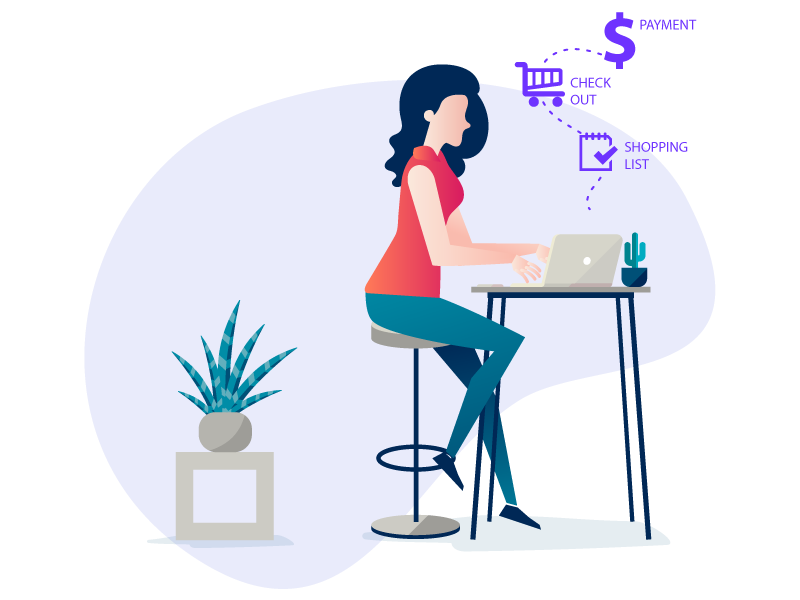 Rentmy designed specifically for retail to provide superior reliability, ease of use and visibility into assets at every touch point. Manage your store from your mobile from anywhere. Now is the best time to reduce costs and increase sales. 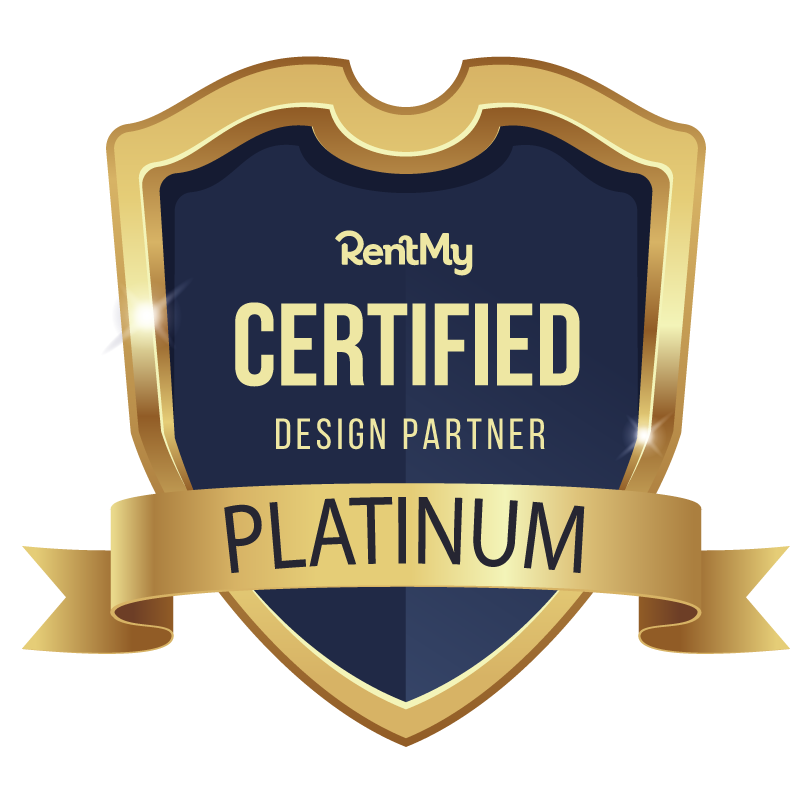 RentMy provides layout templates and many options to customize your online store to match your style. 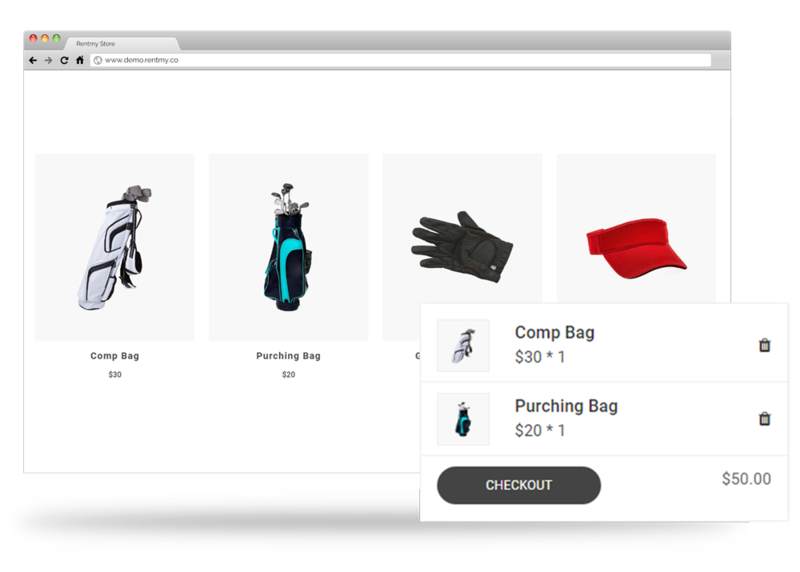 You can fully set up your custom store and manage inventory using the store management portal and take orders online in short order. If you require special capabilities to run your unique business, Leaping Logic delivers solutions within the RentMy system that maximize user experience with real-time integration to enterprise applications. We focus intentionally on four areas of expertise: great front-end user experience, robust back-end integration, effective digital marketing and analytics, and complete solutions management. It’s easy to manage and edit the look and feel of your online store with multiple storefront themes & layout elements. There are lots of theme options to adjust the site to match your style. 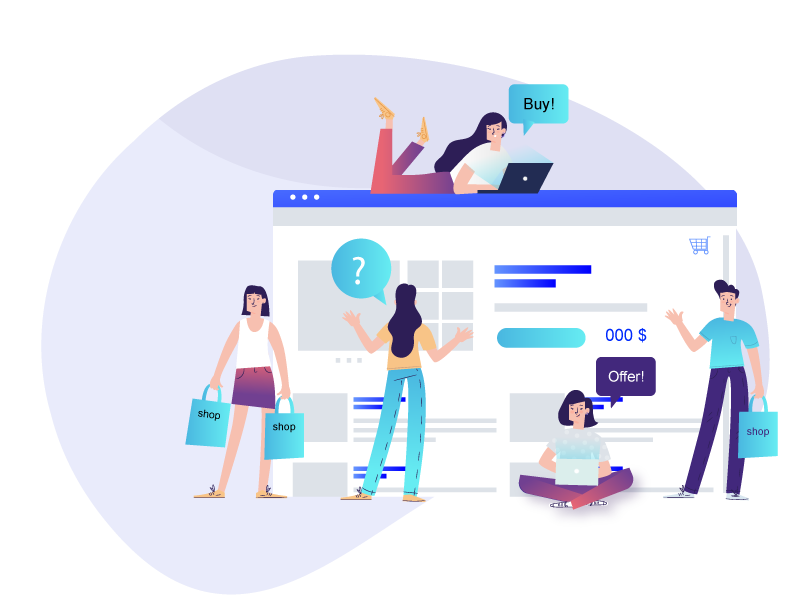 Do you already have a store website that you love? We provide access to our API to provide full rental management solutions while using the online store your customer’s already know. Use RentMy platform to manage many store locations or mutliple, distinct stores. Configure your operation your way.